The National Invitational Volleyball Championship will be an annual tournament involving 32 to 40 of the nation's top women's Division I Volleyball teams. All games, including the semifinals and championship, are hosted by participating schools. Every round is single elimination. The Postseason NIVC features 16 first-round games (potential play in games in each quad based on overall team numbers), followed by 8 second-round games, 4 third-round games, two semifinal games, and the championship. The championship game will be webcast. The event offers 32 automatic berths, one to each established conference, and 8 to 16 at-large berths. Not all conferences will have an AQ therefore; we will offer additional at-large berths to teams that meet the criteria to receive an invite to the tournament. 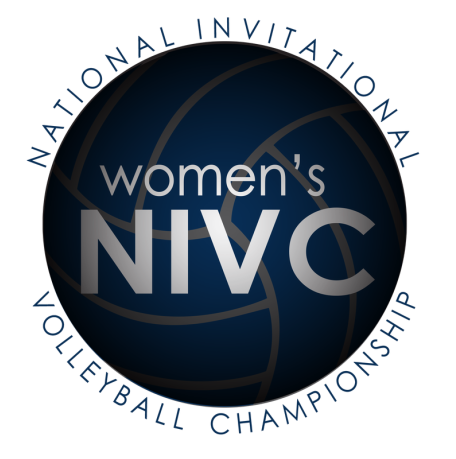 The NIVC field and bracket is announced late on the evening of the NCAA Tournament selections. The 32 to 40 team field will be announced late Sunday evening, November 25, 2018. The first round will kick off on Thursday, November 29 and the championship will be on Tuesday, December 11th at 7:00pm ET. Championship – Tuesday, December 11, 7 p.m. ET.